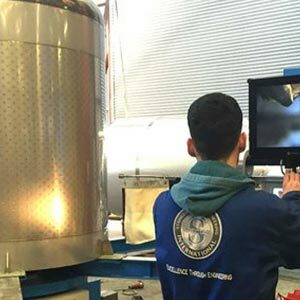 While our technical engineering and stainless steel fabrication services are of the highest quality – we understand the importance of proper testing. Inspections are carried out at our facility once the product is manufactured and we invite our clients to be present for detailed and thorough examinations of our products. For our complete solutions our testing is carried out onsite with the client available. Prior to delivery onsite, we conduct a FAT test and thoroughly inspect the product. 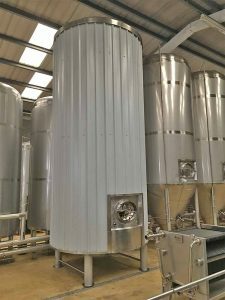 Our experienced engineering and technical team have developed and documented a robust process to install, commission, test, and handover the stainless steel products we manufacture. 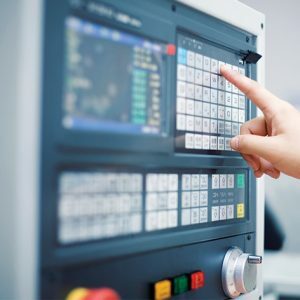 During our commissioning stages we offer clients a full onsite service after the installation of our products to ensure successful output of production as well as fine tuning PLC Controls or other elements of the build. This is a vital stage of the project that ensures the successful outcome of the project and provide service level agreements that offers peace of mind knowing that we are onsite to offer full support, training and after sales service. 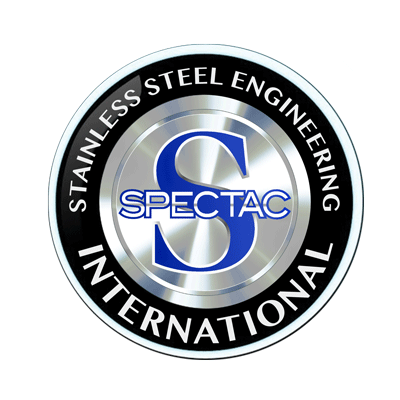 Spectac International provide maintenance contracts for vessels systems that can often extend the life of products for customers through timely repairs, reduces the risk of any downtime in the manufacturing process and maintains the quality of the production output over time.